Renamed in 2009, the Soroptimist Ruby Award for Women Helping Women acknowledges those who work to improve the status of women in society. 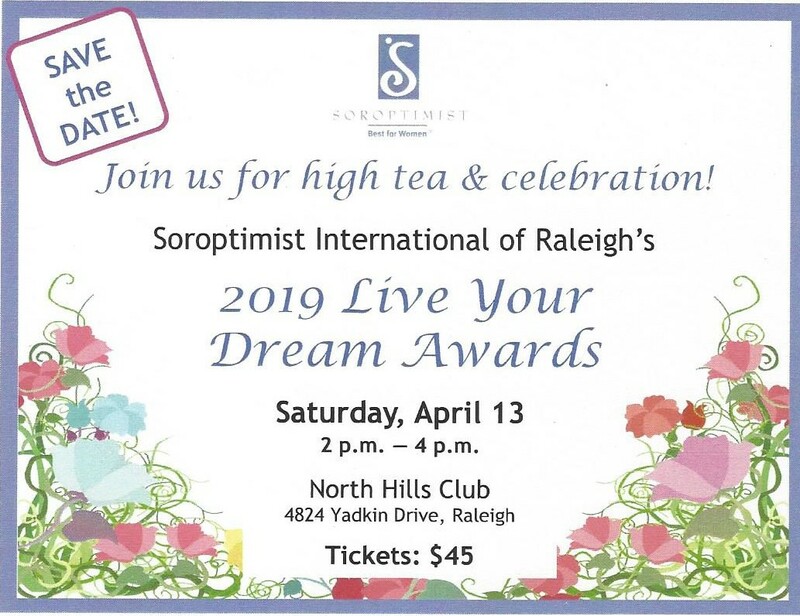 We select from among worthy achievers in our community to recognize those whose efforts consistently help women reach their potential and who are outstanding role models for their peers. 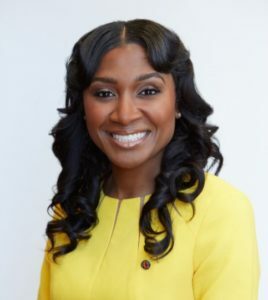 Tashni-Ann Dubroy is the 17th President of Shaw University. Appointed in August 2015, Dr. Dubroy’s administration has positioned Shaw as a resource to the City of Raleigh through entrepreneurial innovation, civic presence, and support for students and surrounding communities. Her path to the presidency has been unconventional. Dr. Dubroy began her career as a Research Scientist at BASF, the world’s largest chemical company. She quickly ascended to the position of Global Technology Analyst, and after two years, was appointed to serve Chemical Procurement Manager. Prior to joining Shaw University, she co-founded Tea and Honey Blends, a hair care company that manufactured and retailed natural hair care products, and co-owned downtown Raleigh’s Element Beauty Bar. Her entrepreneurial success has been noted in Money Magazine and Bloomberg’s BusinessWeek. A nationally-recognized advocate for female participation in the sciences, Dr. Dubroy was recognized by Cosmopolitan Magazine, as a “Fun, Fearless Female” who is making waves in the science community as founder of the Brilliant & Beautiful Foundation. Dr. Dubroy earned her Ph.D. in Physical Organic Chemistry from North Carolina State University in 2007, and holds a Masters of Business Administration from Rutgers University in New Jersey. Prior to her executive appointment, the Shaw University alumna served as Special Assistant to the President, Chair of Shaw University’s Department of Natural Sciences and Mathematics, and as an associate professor of Chemistry. She is married to Dale Dubroy and they have one daughter, Marli-Jolie.